Unique home in Huntington Woods. Great for entertaining! 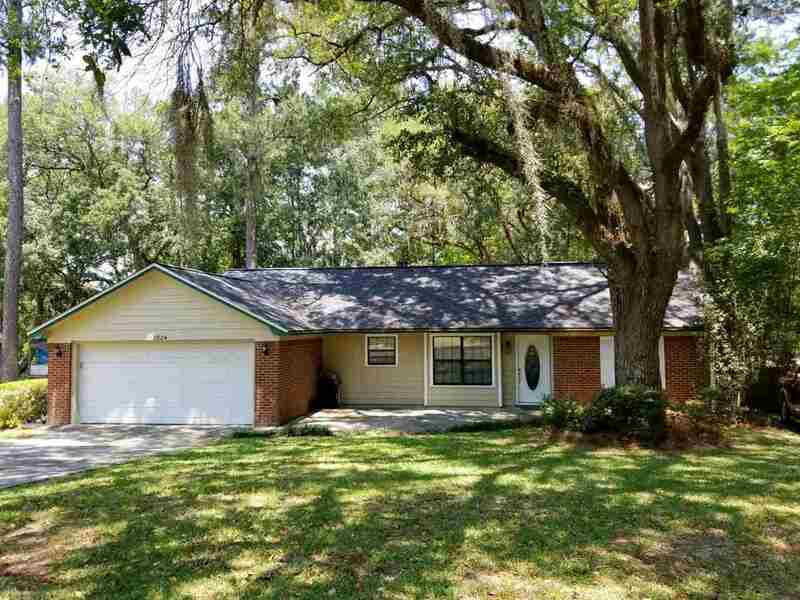 BRAND NEW ROOF and HUGE, FULLY-FENCED BACKYARD with screened porch, gigantic 19x12 deck, fire pit, horse shoes, GORGEOUS OAK TREES and spacious storage shed. Inside find beautiful wood floors that cover an open concept, SPLIT FLOOR PLAN boasting 3 good sized bedrooms and two bathrooms (with recent renovations) and a cozy brick fireplace. Plenty of room for all your clothes and shoes in the master bedroom's WALK-IN CLOSET. Large 2-car garage with overhead lighting and ceiling fan for easy conversion into MAN CAVE or additional entertaining space. Lots to love about this home. Don't sleep on this oneâ¦it won't last long!